A Pathfinder searches the galaxy Andromeda for a new home for Humanity since Earth has been threatened. This new prodigy can explore planets, customize their crew and vehicles while ridding the Andromeda galaxy of enemies for one purpose: To find a suitable planet to call 'Home'. The Andromeda Initiative sets a course for a new galaxy, hoping to find a new home for the species of the Milky Way. Almost a decent game - but outdated graphics and lacking in so many areas. Big disappointment. And waaayyy too many bugs and crashes, the game is very faulty. Familiar characters add to the small dose of fun, and the atmosphere is great - when the game is working, but the game doesn't work and you have to be a programmer to get the game to work. Avoid at all costs - unless you get it for free; then try the the useless game.... Regardless of your thoughts relating to the ending of Mass Effect 3 back in 2012, at least the Bioware team making that game had the excuse of being under the gun to create something in 18 months that was not only new, but also to build upon technical advancements made in Mass Effect 2. Such a limited timescale no matter your resources, leaves little time to explore the creative aspects that often need much input and refining to really make the material into something that will be interesting, and impactful to the gamer playing it. I do not however, have such sympathy for the team that made this mess. 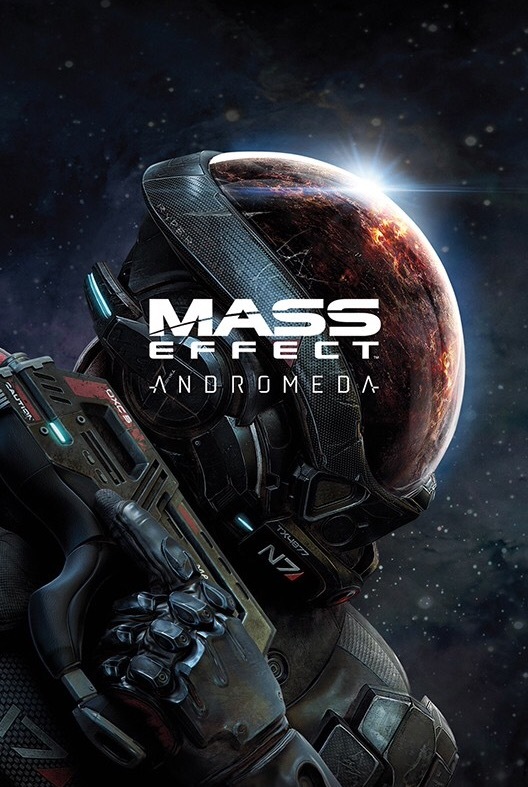 Who not only had over 5 years, a budget of over $40million, but most crucially a free creative pass to make almost any sort of Mass Effect game they wanted to. The drip-feed releases of screenshots and game footage showed promise, especially with Mass Effect now transitioning to the Frostbite engine. The changing of the November 2016 release date to March 2017 again showed promise, that Bioware & EA were actually going to take real care with Mass Effect after they damage they took in 2012. I myself was quite hopeful that this was going to be a great game to put things back on track.